Paddling towards the Marin Islands. Thursday BASK Paddle. Lock Lomond Yacht Harbor to China Camp. – where's treve? 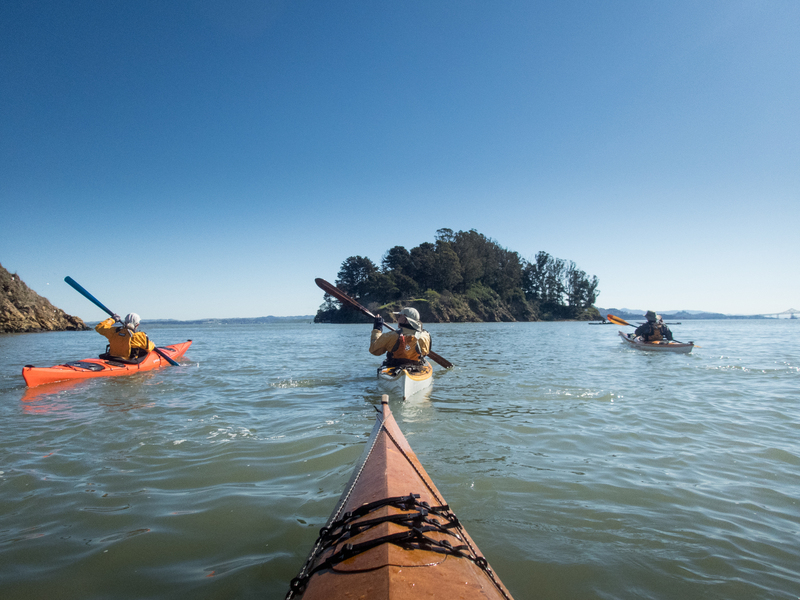 Published inPaddling towards the Marin Islands. Thursday BASK Paddle. Lock Lomond Yacht Harbor to China Camp.